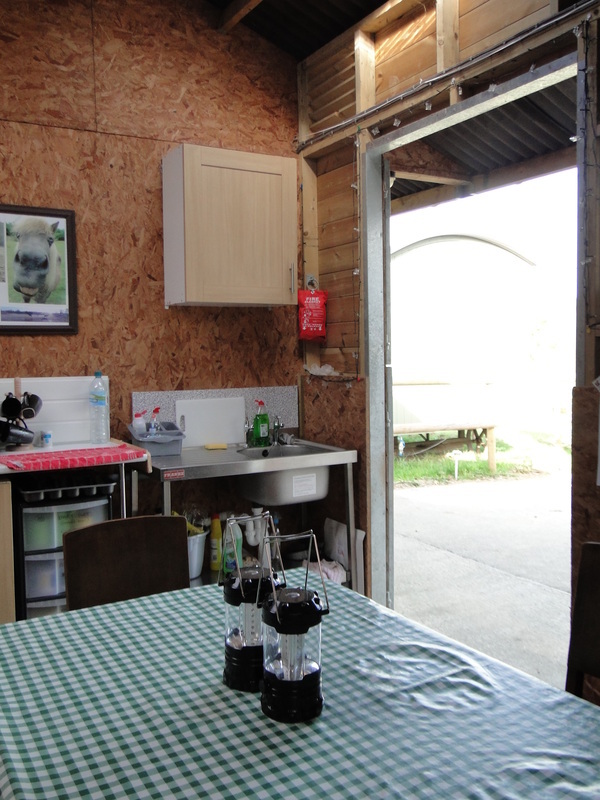 Kitchen Facilities at Hemsford Yurt Camp - DEVON YURTS Glamping in Style! 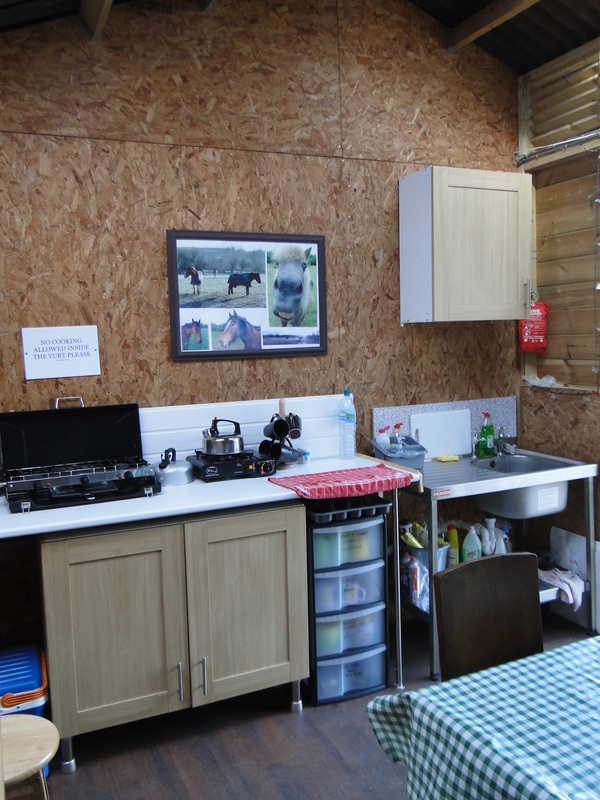 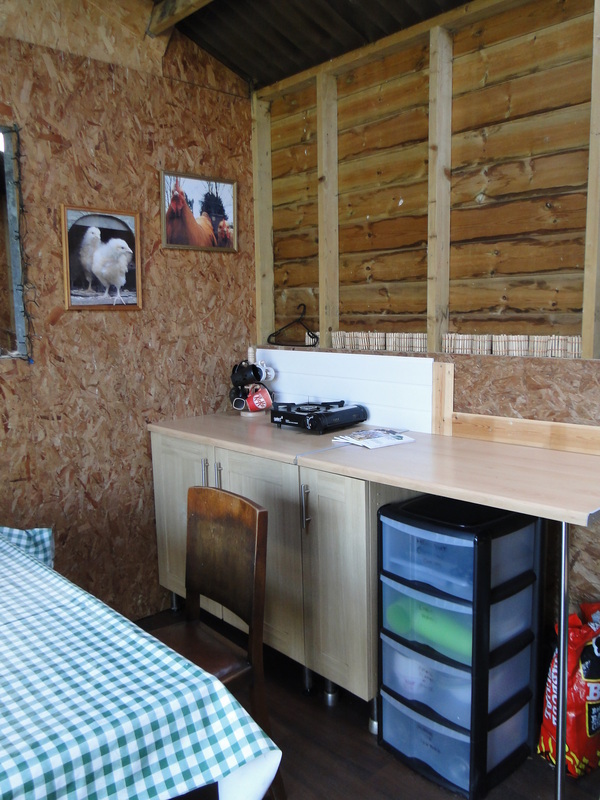 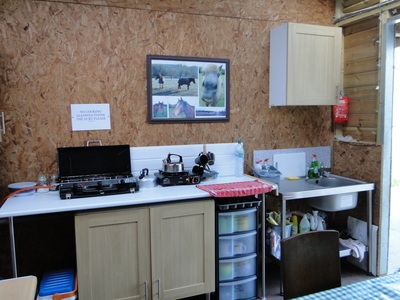 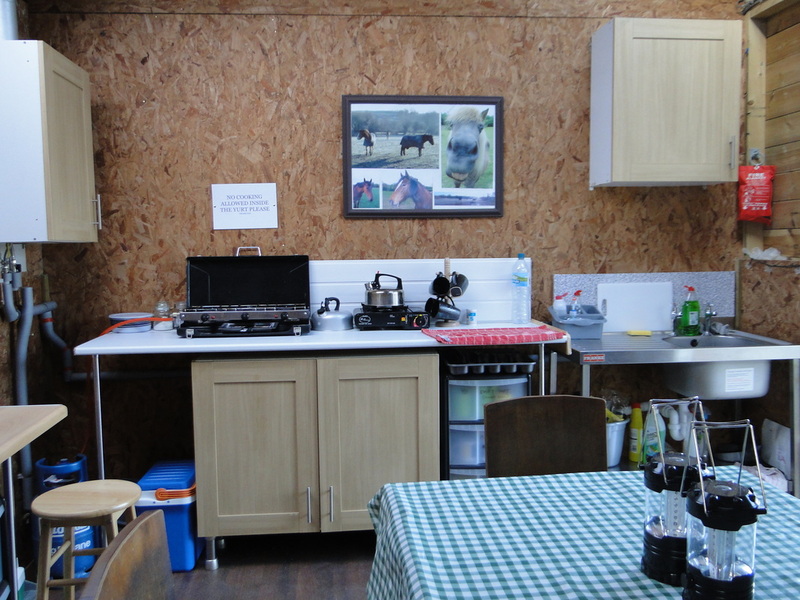 We have a "Stable" kitchen and dining room with enough space to cook and prepare your meals and a communal eating area with dining table and chairs. 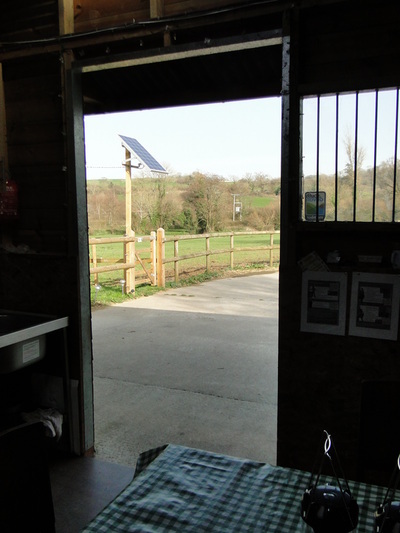 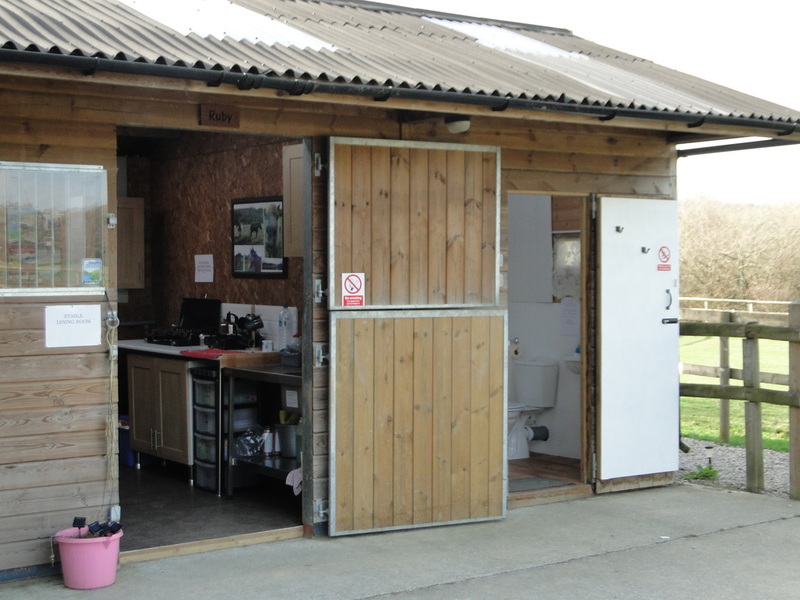 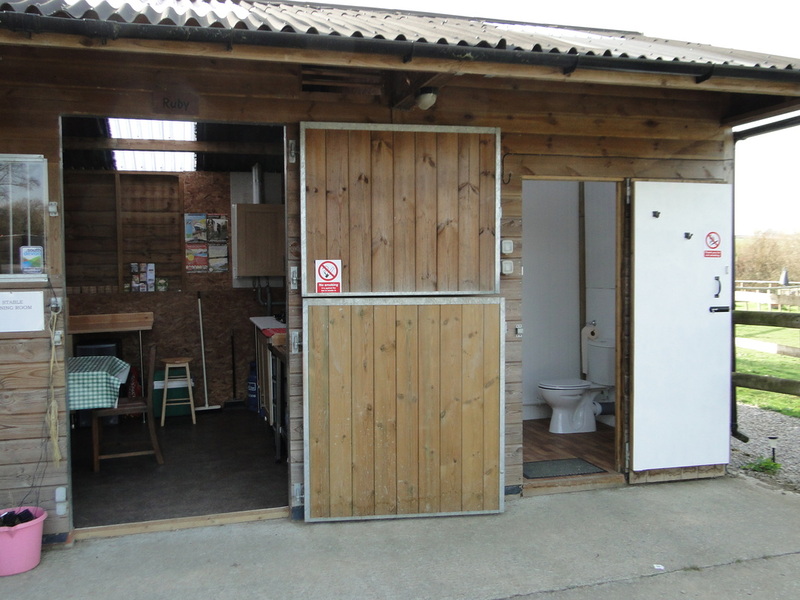 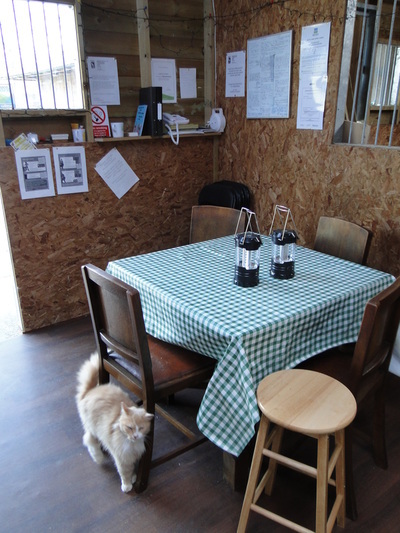 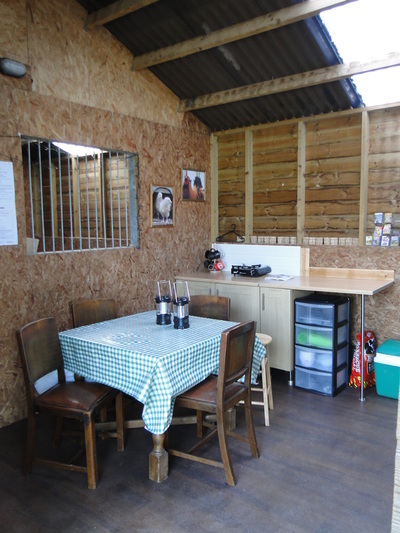 We can also offer an outside seating area next to the kitchen on our stable yard. In our kitchen are camping gas stoves, with all the crockery, pots and pans and barbecue tools that you might need to create your culinary masterpiece glamping style! We operate a recycling policy and ask our guests to use the boxes and bins provided appropriately. 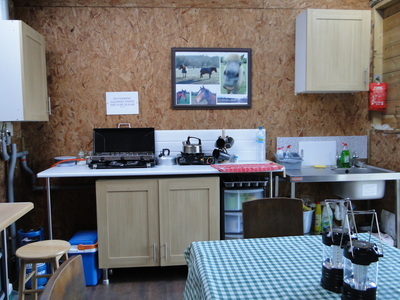 Details are displayed in the kitchen. Our main bins are emptied every day. 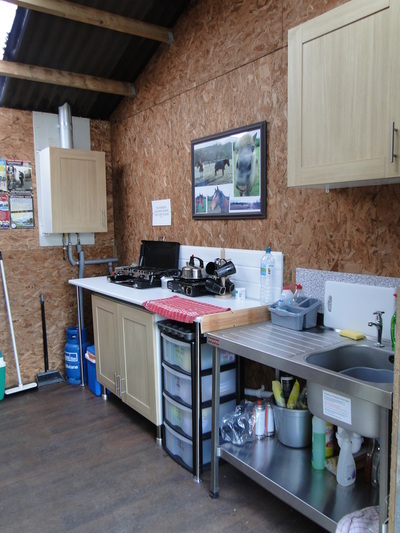 There is a kitchen sink with hot running water, cooking utensils and cool boxes with ice packs to store your perishables. 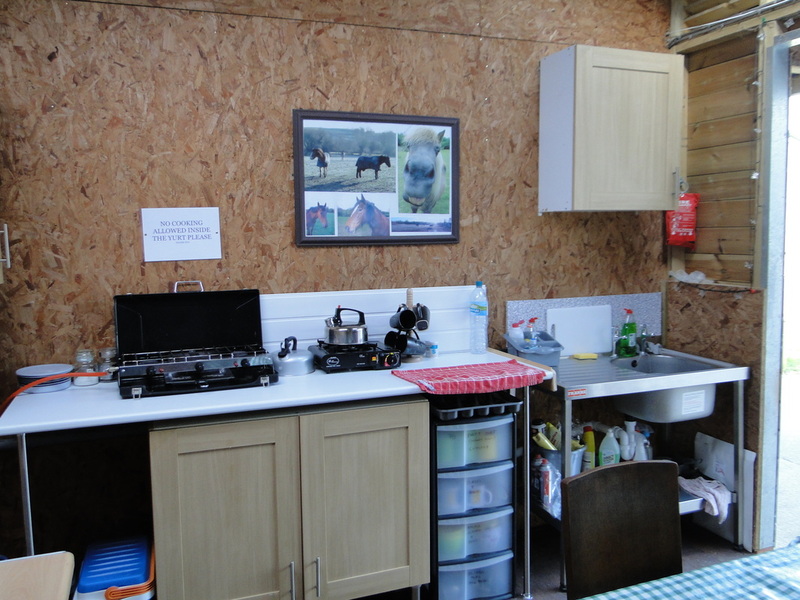 Inside the kitchen/dining room there are on display copies of our tented site licence, public liability insurance and a land line phone for emergency calls and for free calls to all local numbers. 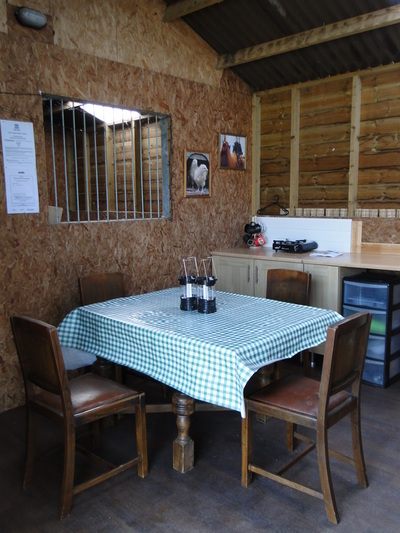 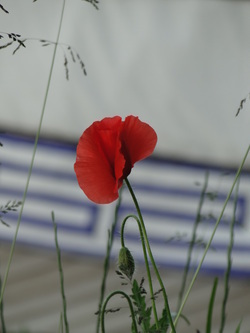 Our guests are free to ring for taxis, book restaurants or just call us for advice at the farmhouse. 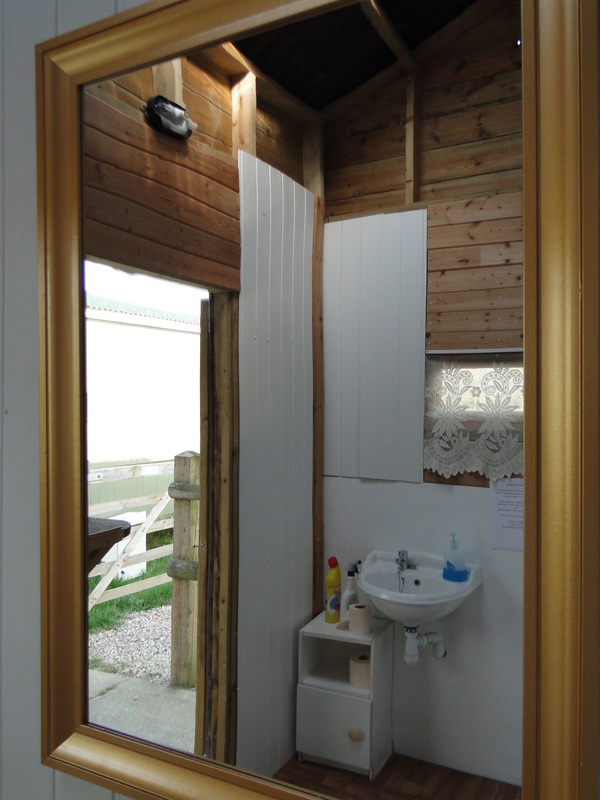 We also provide lots of tourist leaflets and information about the different local attractions for our guests.